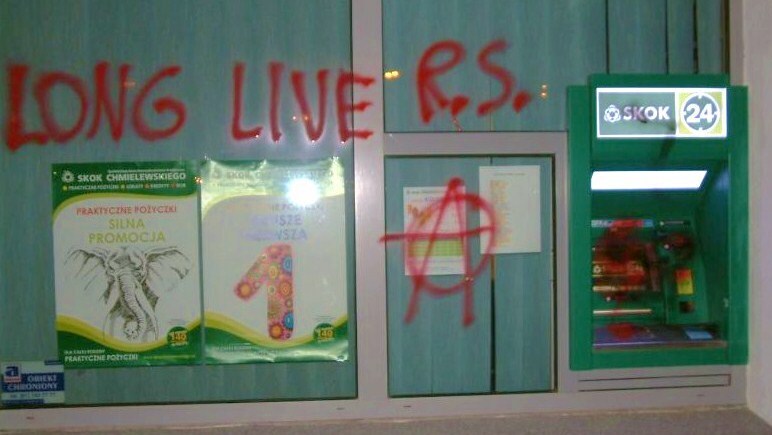 In the last days of March 2012, we attacked three ATMs with paint, each belonging to another bank. The growing climate of state repression must meet with our overwhelming response. An uncompromising attack of the Capital, taking away from us the remaining social gains, can no longer remain unanswered. Violence is an integral part of our lives, concealed behind a mask of abstract social relations; pushed to the ghettos of poverty, filling the prison cells, living in the slums of the ‘third world’. We have no illusions about it. Therefore, we will emerge from the darkness of the night and attack the state and capitalist targets, each time more violently and with a stronger belief in the rightness of our actions. We also address those who are staying on the moderate positions and try to influence and censor different concepts of activity. Our dreams are illegal, we remain illegal. We have no place within the capitalist machine. Therefore we can’t find ourselves attending the next miserable demonstration or picket. We will not write down long-term and ideological plans. We will not ask the bosses and rulers for small concessions. We want an immediate change. We will look for each other, creating cells capable to provide adequate answers to our daily humiliation. 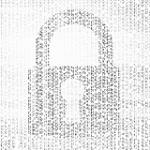 We will attack regaining control over our own lives, smashing the established role of victim. We will fight for our place. With fire and dynamite. 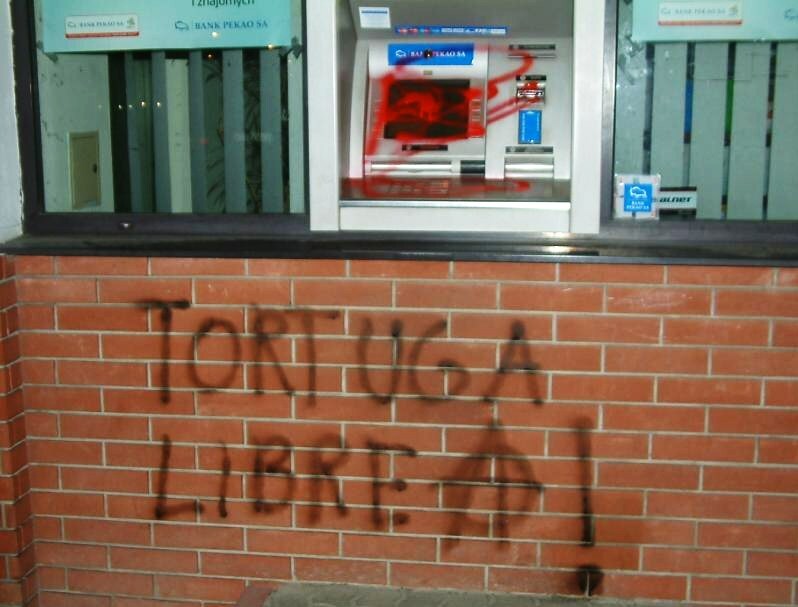 Our brother Tortuga, held in the dungeons of the Chilean State. 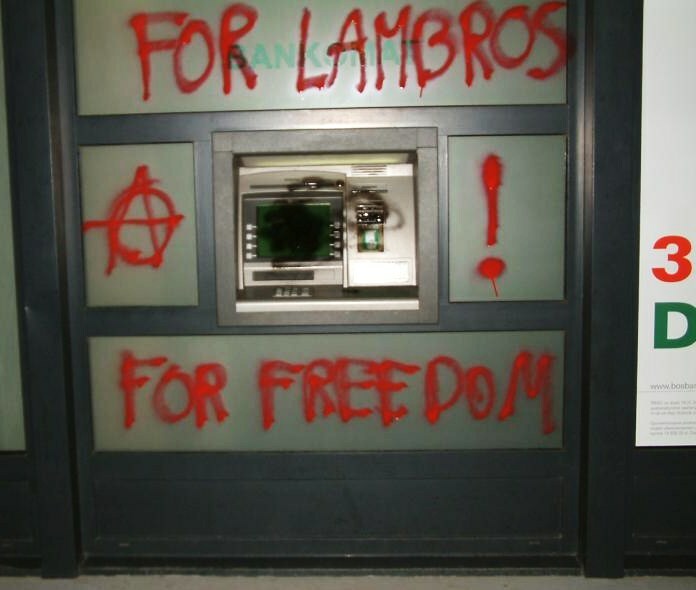 Lambros Foundas, murdered by the state mercenaries. He gave his life for his ideals and he deserves a boundless respect. Billy and Eat, held by the Indonesian State. Prosecuted fighters of the Revolutionary Struggle and the Conspiracy of Cells of Fire. Stella Antoniou, who deals with illness, and all other political prisoners around the world. Resumen de acciones, análisis y solidaridad desde el Miting convocado el 23 de Marzo hasta hoy 8 de mayo, que mencionan al compañerx Tortuga y otrxs compas Presxs.